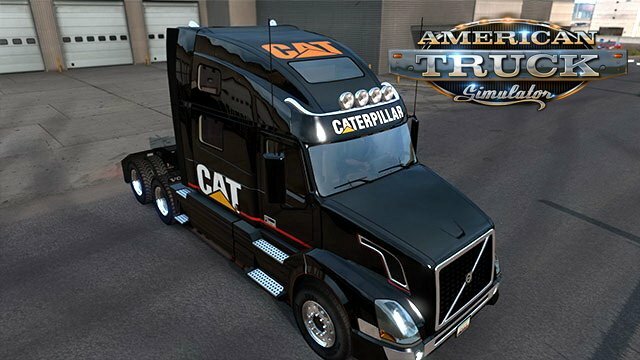 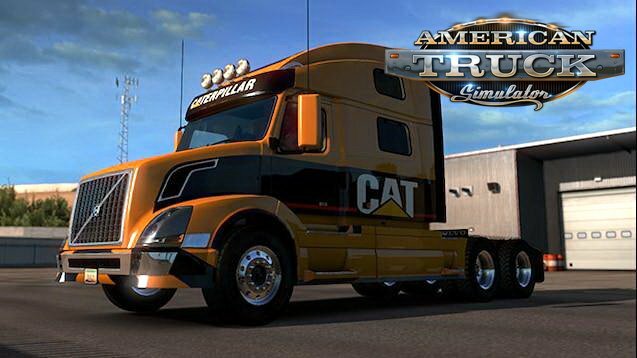 Download mod CAT Edition Skin for Volvo VNL v1.0 (1.33.x) for ATS | American Truck Simulator game. 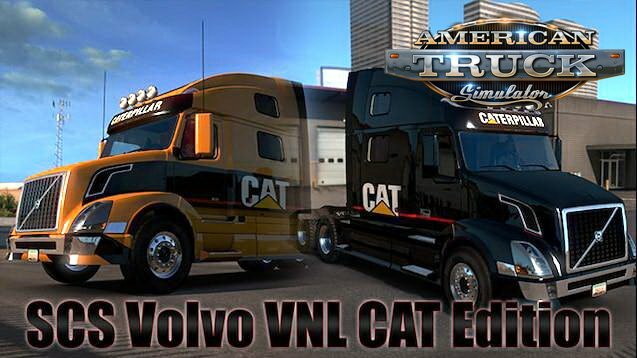 So the ScS Volvo VNL was released earlier so thought i would put 2 CAT skins on it for you to enjoy,you will get the yellow and black CAT skins in this one pack,but this will only work on the ScS Volvo VNL. 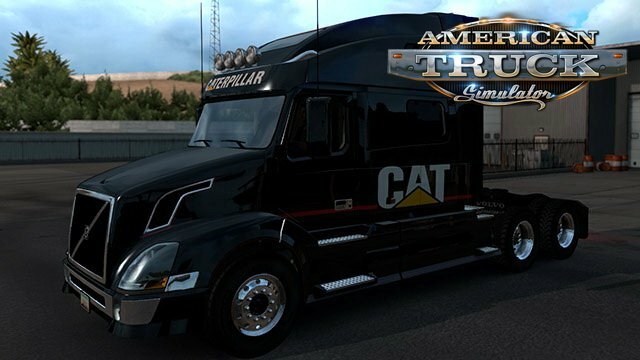 All my skins are Free of charge and only ever available on the Steam Workshop,if they appear anywere else then someone is making money off them,only get my skins here on the workshop,if you do wish to donate then please use the link below,either way i will still continue to do my skins with or without donations,i would also like to thank everyone for there continued support.